This blog entry was inspired by Maureen E. Mulvihill from a recent ExLibris-L thread about Arthur M. Schlesinger's bookplate. 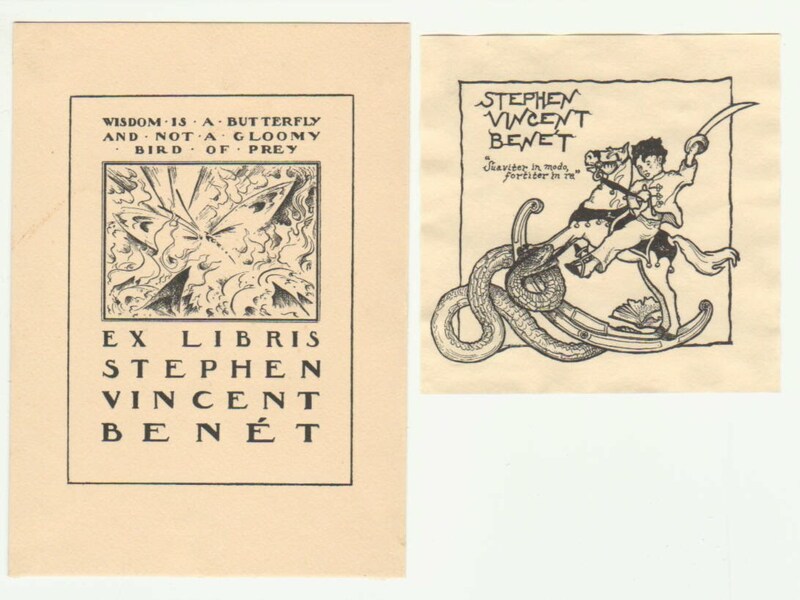 She remembered seeing an earlier Schlesinger bookplate in 1983, and wondered if other famous people had changed their tastes in bookplates. 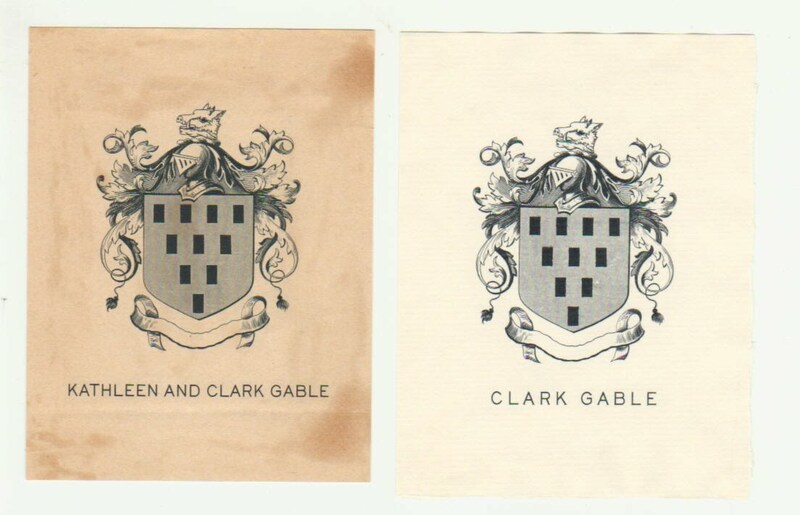 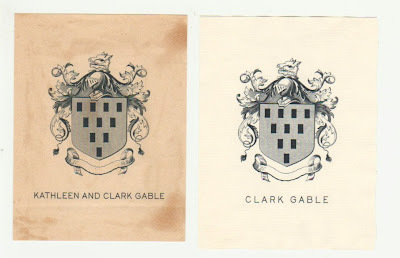 Clark Gable and Rockwell Kent changed bookplates as they changed wives. Nelson Rockefeller must have gotten bored with his first bookplate and called his friend Pablo to design a new one. 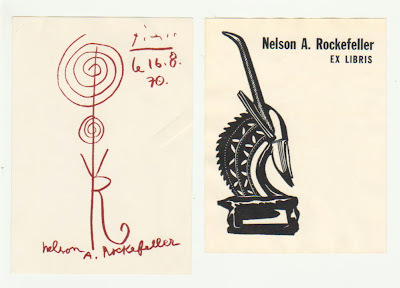 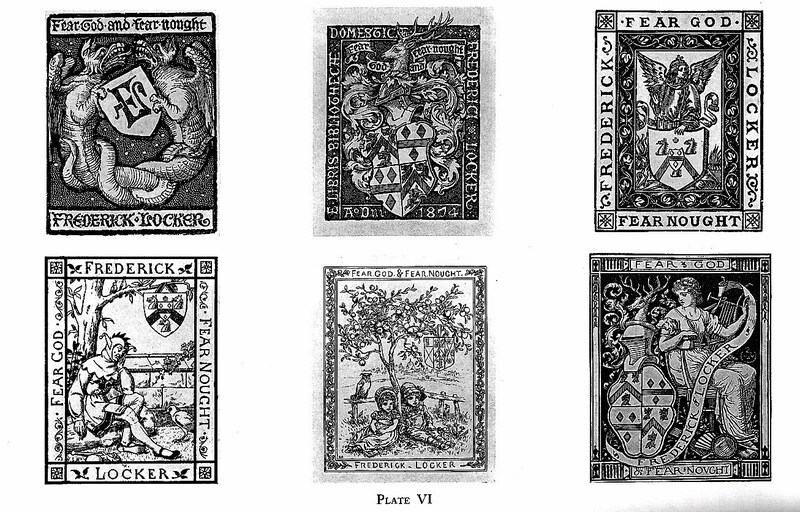 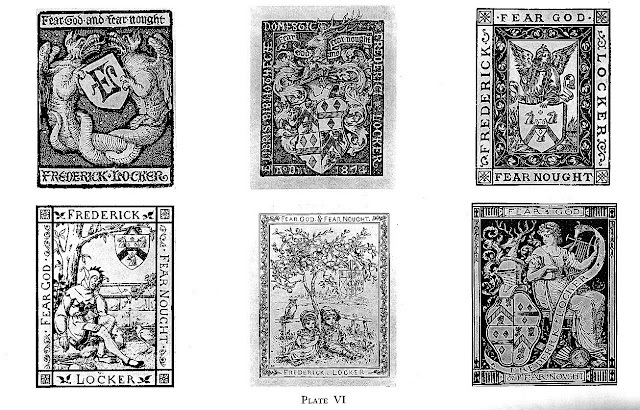 The collector, bibliographer, and typographer, Mark Samuels Lasner, provided the images of Frederick Locker's bookplates from Madison C. Bates's book That Delightful Man: A Study of Frederick Locker, Cleveland, 1960. 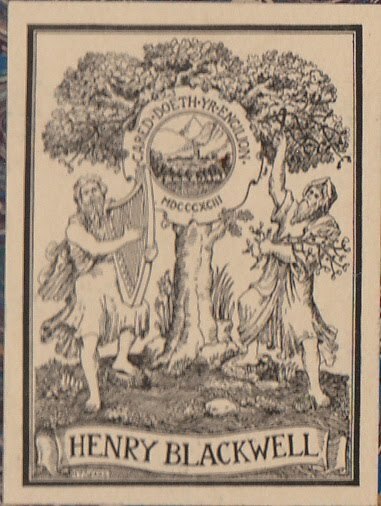 Henry Blackwell, the New York bookbinder and Welsh scholar, had two bookplates, the top one engraved by Edwin D. French, and the bottom one by H.T. 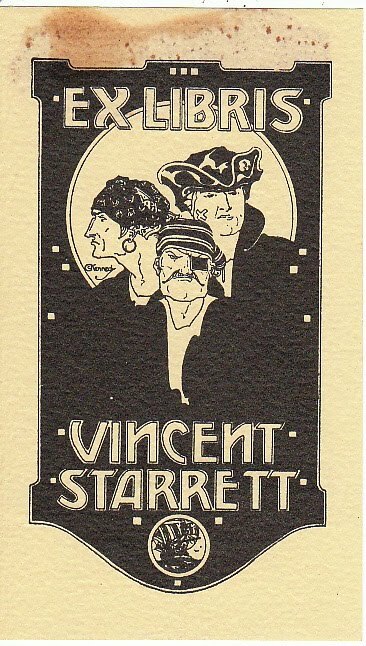 Sears. 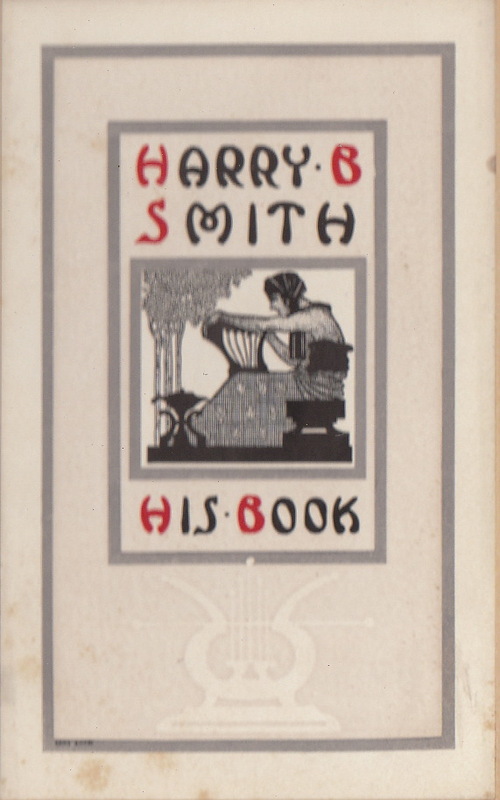 He used the Sears bookplate to identify books in his Welsh Collection. 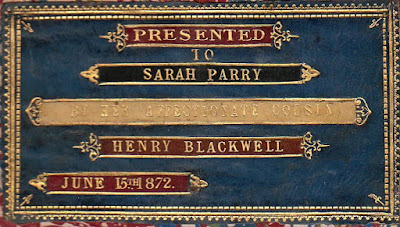 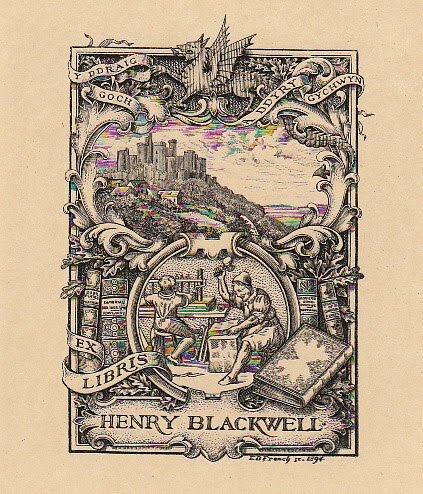 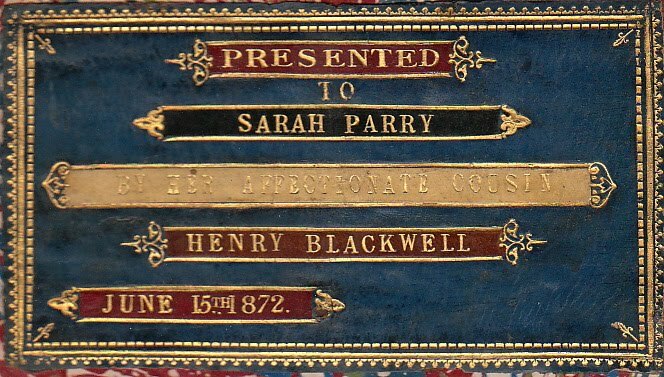 Henry Blackwell engraved a leather gift bookplate for a book he gave to one of his cousins. 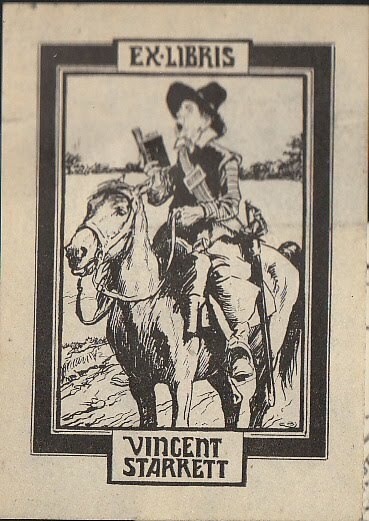 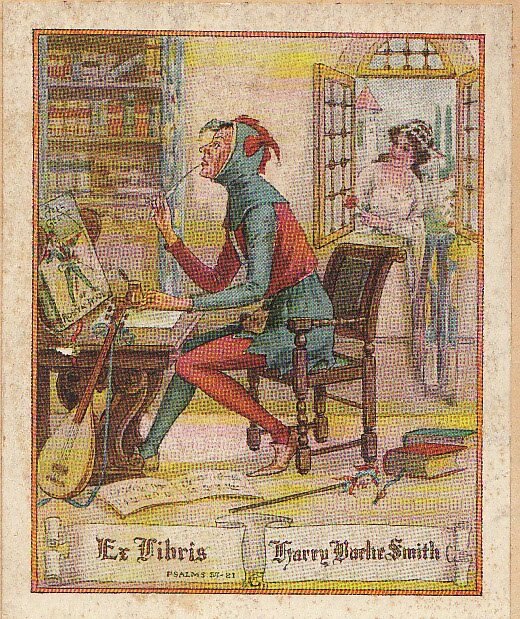 Most people are familiar with the jester bookplate of the lyricist, Harry B. Smith, but how many have seen the bookplate fellow lyricist and illustrator, Gene Buck, engraved for him? 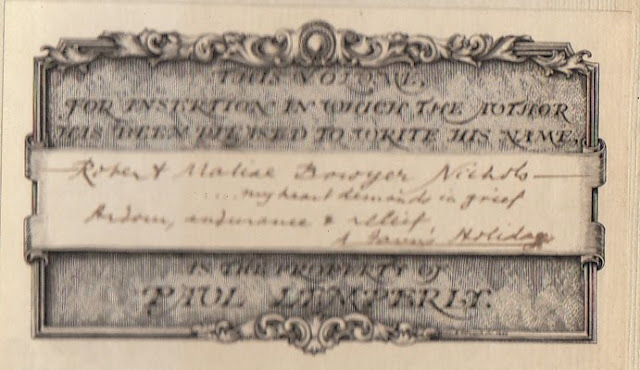 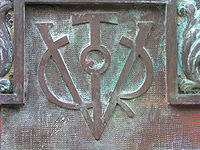 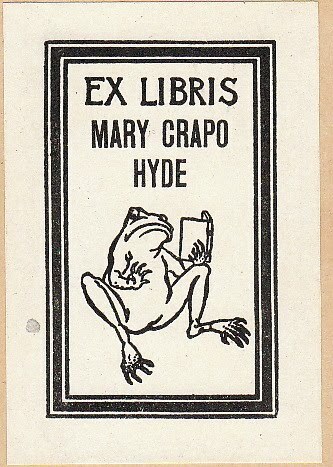 The renowned book collector, Paul Lemperly, used the bookplate below on some of his books. 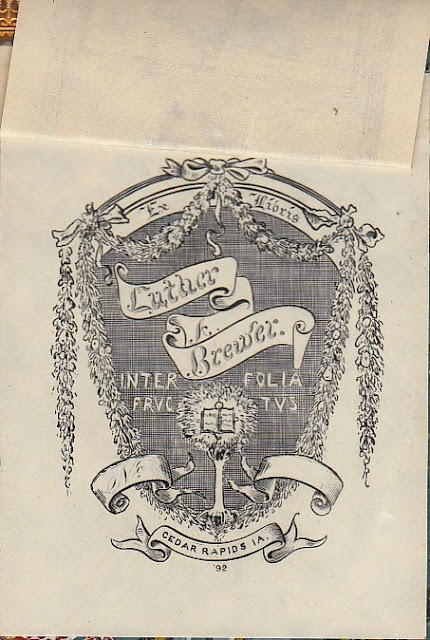 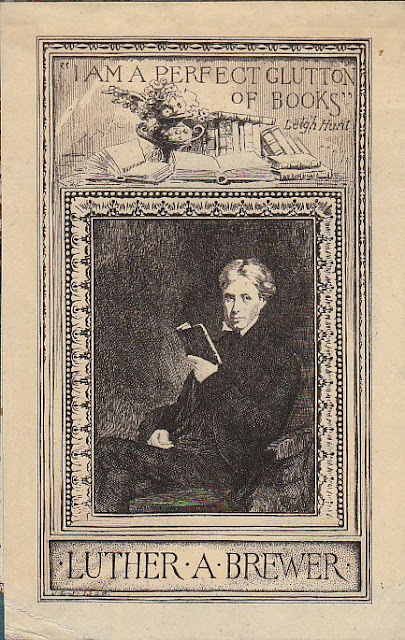 Luther Brewer's Leigh Hunt Glutton bookplate was not his first bookplate. 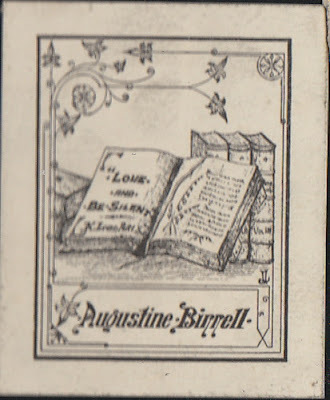 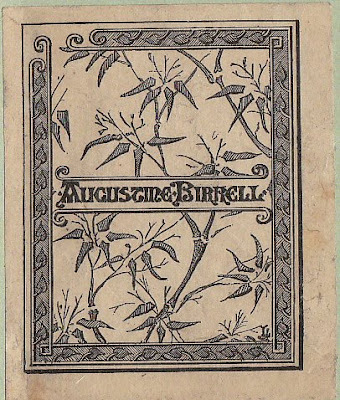 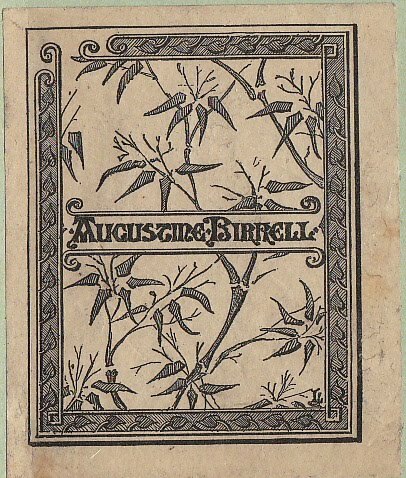 I didn't know that the English politician and writer, Augustine Birrell, had two bookplates. 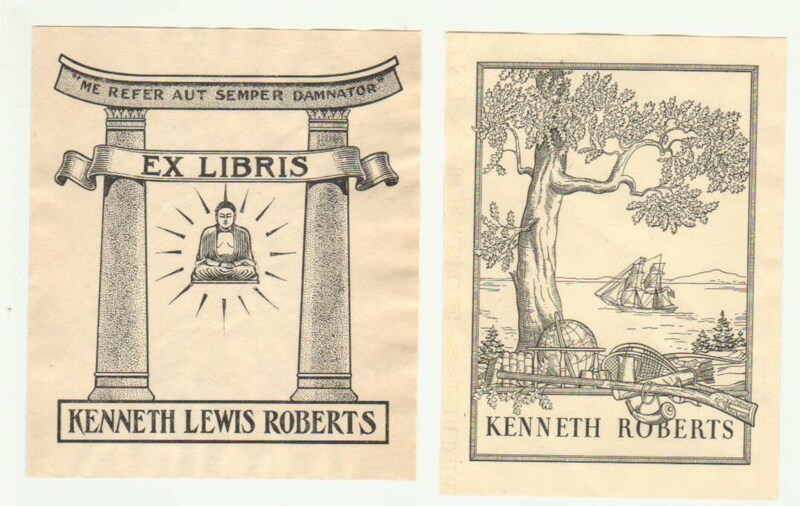 Nor do I know which bookplate he had first. I think I read somewhere that the book collector and author, Vincent Starrett, had four bookplates. 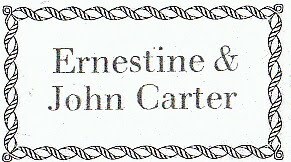 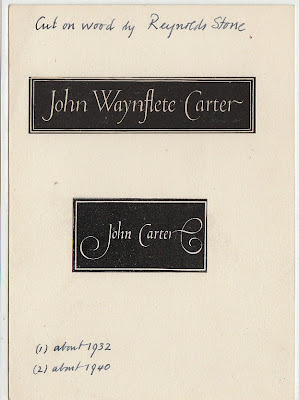 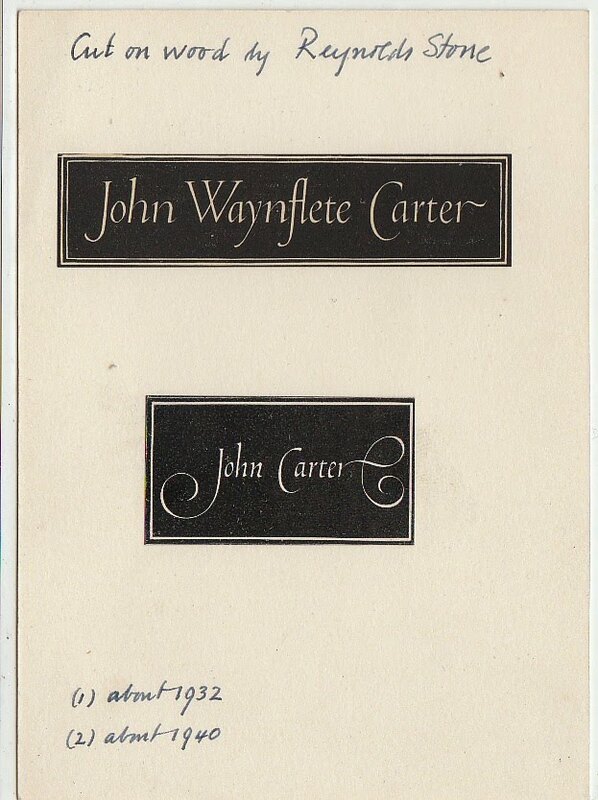 The author and bibliophile, John Carter, had two different bookplates. He had another that included his wife's name as well. Mary Hyde, the author, scholar, and book collector, had a toad bookplate which she used before she got married. 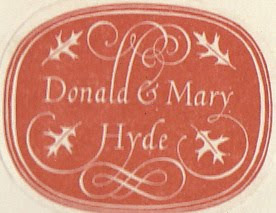 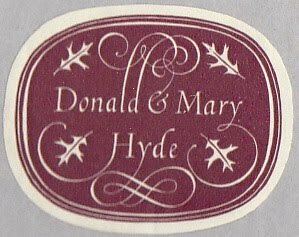 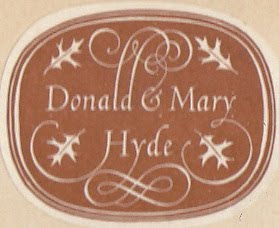 She and her first husband, Donald Hyde, used four bookplates with different color backgrounds. 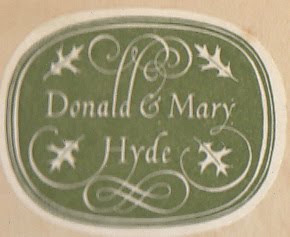 John Overholt, Assistant Curator of the Hyde Collection of Samuel Johnson at Harvard, remembers reading somewhere that each color denoted the season a particular book was acquired. 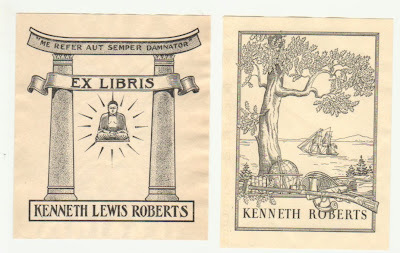 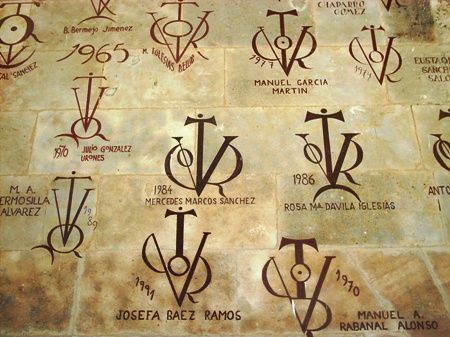 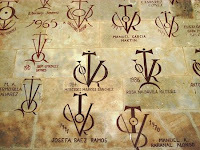 Have you any Changing Bookplates to display? Please contact me if you wish to contribute additional bookplates.